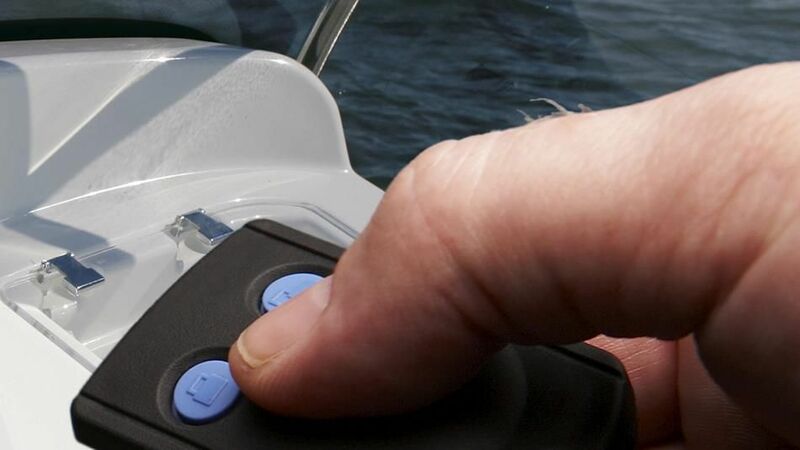 The innovative, lightweight design F115 lets you relax and enjoy your boat to the full – knowing you're powered by one of the cleanest, smoothest engines on the planet. 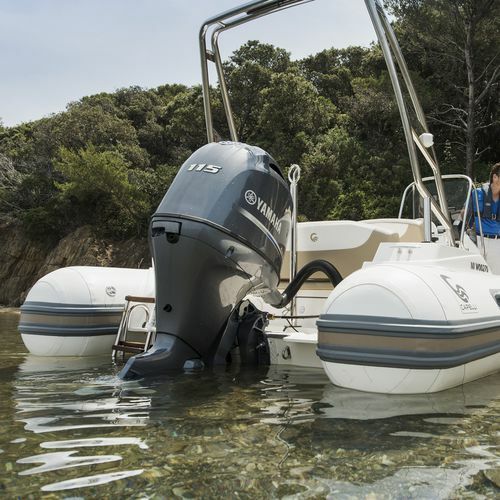 Not only is the engineering impressive - this is a 1.8 litre, 16 big-Valve, in-line 4-cyl DOHC 4-stroke - but it's blended with a host of electro/technical features to make life easier: Compatibility with our optional Digital Network System, Wide Range Power Trim & Tilt with Tilt angle limiter and Y-COP® remote security system (both optional) to name but a few. The efficiency of our well proven EFI systems and other new combustion technologies ensure the utter dependability of this outstanding Yamaha engine.